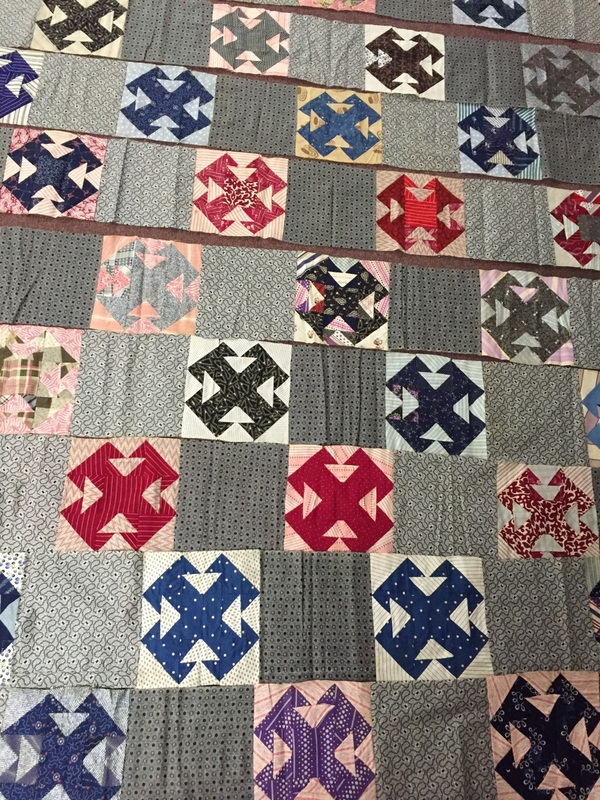 A Quilters yard sale will also be offered. 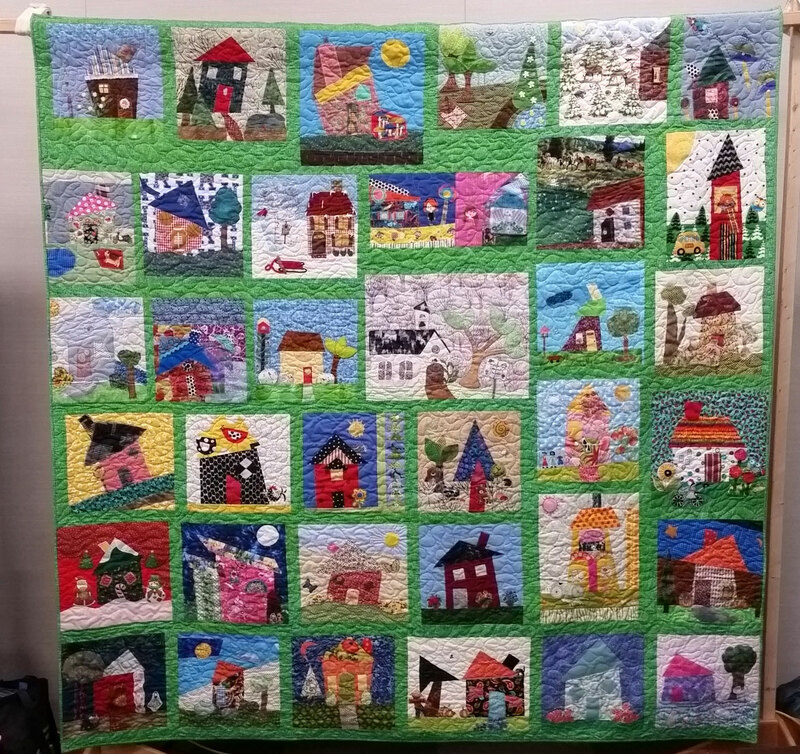 The annual raffle quilt will be available to view and tickets are available at $1.00 each. Proceeds will go to sponsor a child at Indian Summer camp for children with cancer. 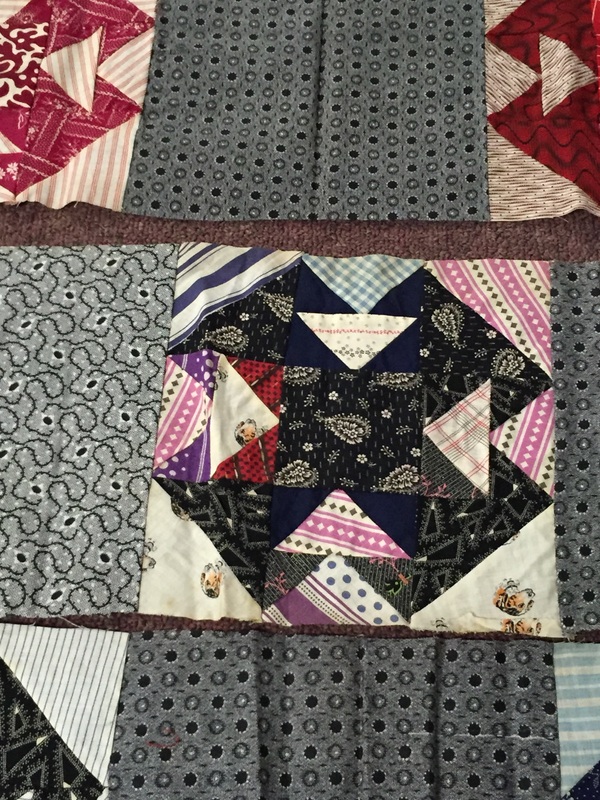 Blocks from an antique quilt will also be auctioned off.